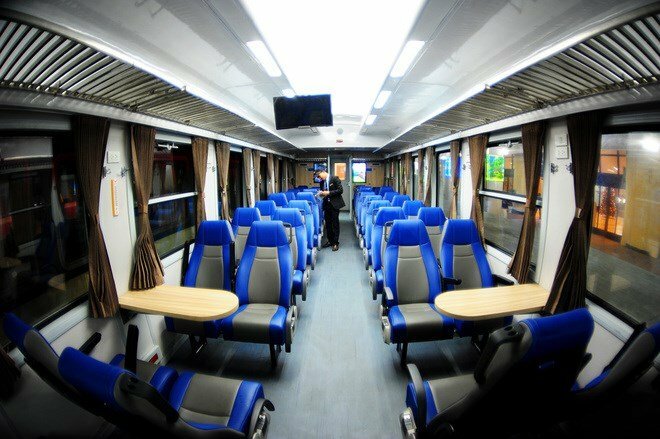 Any traveler who wants to explore Asia may at some point have considered traversing the region by train. This offers an opportunity of being able to sleep while on transport and then wake up at your destination in the morning. This is a good option for those places that take more than eight hours of drive. In some countries, wearing slippers in public places is against the law, but in all countries, shoes are a good idea. We’re not saying you can’t take them off when you’re seating or once you have settled down in your cabin, but always wear shoes whenever you have to walk somewhere, especially in the toilet. Some trains have canteens, but not all of them serve healthy food, unless you’re on board a luxury train. If otherwise, pack your own snacks and meals. When you are on a 12-hour long journey, the last thing you want is to feel the hunger and thirst, so come prepared by making your own salad or turkey sandwich and a variety of snacks to nibble on. When travelling via train overnight, you’ll likely be provided with bedsheets, but you just can’t be sure of how clean it is. For that reason, bring your own bedsheet or a sleeping liner bag, so you can comfortably doze your way to your destination. Trains can be extremely noisy and if you’re a light sleeper, the entire trip can be a nightmare. Try to make it easier for you to snooze off by investing in some quality earplugs to help drown out the noise. Secure some entertainment to company you along the way. Make use of your Netflix or download movies or your favorite series, so you can you can watch them offline. 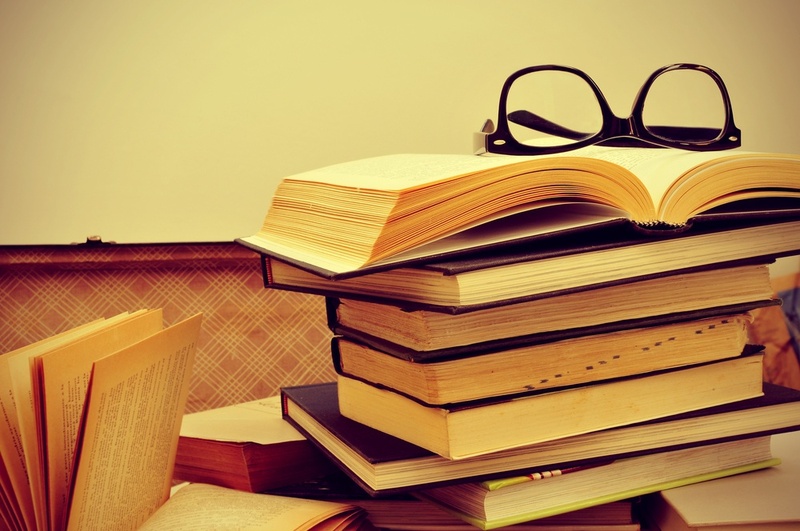 Take a book to catch up on some reading or to just help you fall asleep. Wet wipes are always good to have, no matter where you go. It’s pocket-friendly and your quick solution to freshen up amidst the warm weather in Southeast Asia. Choose the ones you can safely use on your face, hands and all over your body. Train trips are fun travel ideas. 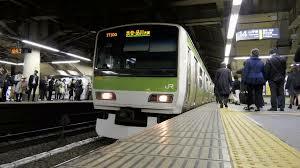 Whether you are taking the train just to reach your destination or go on a luxurious rail vacation, it is always a good idea to come prepared. It’s a common scenario—you’re running late and badly need to amp up your look. You don’t have enough time to re-do your make-up nor to create an elaborate smokey eyeshadow. Then, a bright idea pops up: lipstick! While a bright matte liquid lipstick can turn your look from bland to bomb, doing it properly requires a little finesse. Here are some expert beauty tips to keep in mind when you want to perfect the liquid lipstick gaming. Matte liquid lipsticks are extremely pigmented and very opaque in just one swipe. Of course, you can add one more layer if you want to intensify the color. But be careful as it can look too heavy and can sink into the lines of your lips. If you thought you can pair a makeup-free face with an intense lip, think again! 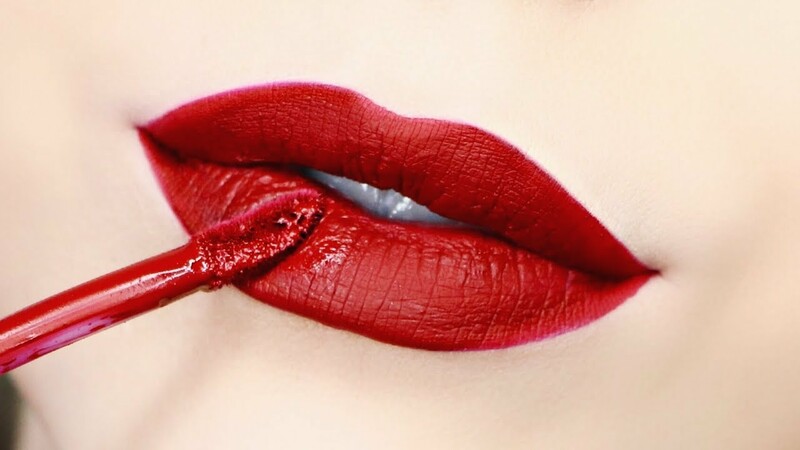 A perfectly painted lip is just too striking, so you will need to polish your brows, coat your lashes with mascara and even out your skin tone to balance the boldness of your lips. Since it’s liquid, you need to apply the product with a steady hand. Make sure you’re applying it in a well-lit room and get yourself a mirror and a lip liner as well. The lip liner lets you trace the outline of your lips and makes it easier to apply the liquid formula without going over your lip shape. 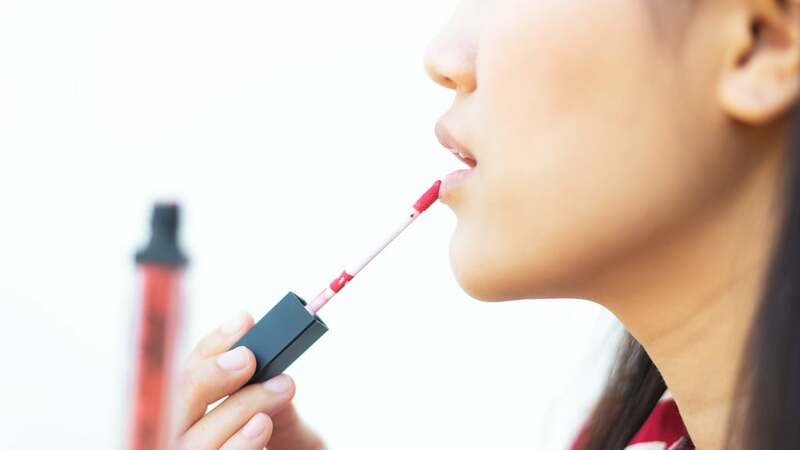 Dry and flaky lips is a no-no if you want to use a liquid lipstick, so get exfoliating and swipe on a layer of lip balm before you start putting on your makeup. Regardless the product says non-drying, you still want to scrub our puckers and get them moisturized enough to eradicate flaking and minimize the appearance of fine lines. Many of us have learned through the years of applying lipstick to rub the lips together to distribute the color evenly. But when it comes to using liquid lipstick, just don’t. These products work like paints. Work fast to apply the product evenly onto your lips, but once it starts to dry, avoid adding more onto it or disrupting it by pressing your lips together. After a single, even coat, stay your lips steady for a minute or two, and then pat lightly with your fingertips to check if it has totally dried and set. Liquid lipsticks can be a bit more complicated to apply than traditional bullet lipsticks, but many still prefer using them. Enjoy its boldness and long-lasting effect by using them the right way. Swimming can be a great pastime specially because of the heat in Singapore. It can also be a great sport and fitness endeavor. We get a lot of benefits from swimming, but if we’re not careful, there can also be problems. •	Full-body workout: When you swim, you’re using most of the muscles in your body. You use your arms, legs, even you’re core and back are also engaged. Because of this, you’ll not only gain muscle strength, but also a toned figure. Take a look at Joseph Schooling’s physique, you’ll easily notice the definition of his muscles. •	Flexibility: You can easily improve flexibility through swimming. 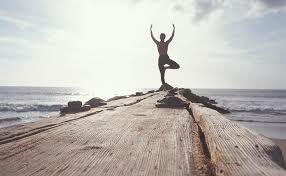 Because we do broad ranges of motion with our limbs while swimming, we train the joints and ligaments in various parts of our body to become more responsive to stretching. When we become more flexible, it reduces the likelihood of us getting injured. •	Stress relief: Much like meditation, the breathing exercises in swimming can also give a calming and therapeutic effect. 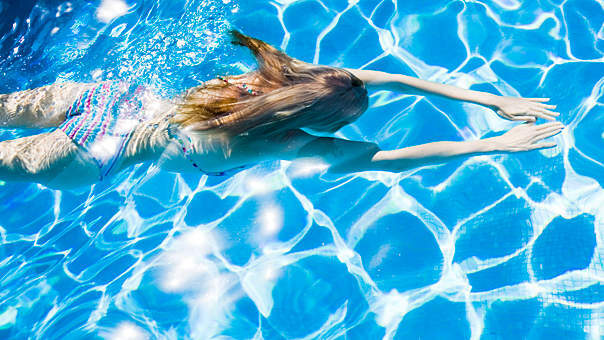 The rhythmic breathing that you use when you swim can actually help you relax. In addition, floating peacefully on a pool can help you drown out all the worries and stress. The sound of water and the feeling of floating can help you unwind after a tiring day. •	A life-skill: The fact of the matter is, water is all around us. We are surrounded by bodies of water, great oceans and small rivers and lakes alike. Learning to swim is a life-skill because it is essential for our survival. Not only does learning to swim save you from drowning, it also gives you the capability to help others who might be caught in the dangerous situation themselves. 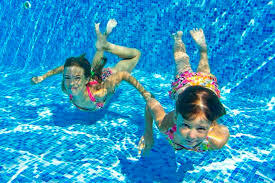 •	Chlorine: Chlorine is a chemical added to the water in most swimming pools. While it is necessary to keep the water clean, frequent exposure to chlorine can cause damage to us humans. For one, it can be absorbed by the lungs while breathing and can cause respiratory problems like asthma. It also strips the natural oils off of our hair and skin, leaving them dry and damaged. •	Doesn’t help much with weight loss: Even though it is a full-body workout, it has been found that swimming doesn’t really help with intense calorie burning. It is a great way to keep fit but doesn’t actually produce significant results for weight loss. •	Other factors: Firstly, when swimming outdoors, we are overly exposed to the sun. Because our body is surrounded by water, we may not notice the sunburn. The darkening of our skin as a result of overexposure to the sun should also not be taken lightly. Secondly, swimming out in the open can also be quite dangerous. The current is not exactly stable and can be strong enough to pull you in. Also, there are aquatic animals that can harm you physically if you’re not vigilant. 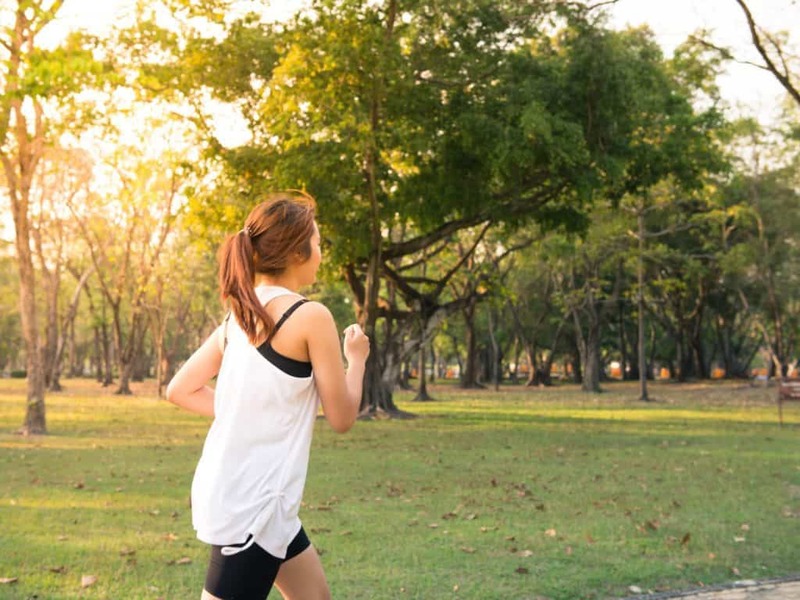 So, you’ve gone to an Active SG gym or you’ve gotten into the habit of running for stress relief. But days later, some unknown force is driving you to go back to bed and you find it hard to go out and exercise. Getting rid of bad unhealthy habits can be one thing, but making a new habit stick is also a different story. Here, then, are some tips to get you taking up that hobby in no time. When it comes to making a habit stick, ask yourself how much of it you can do in one time optimally as little as possible early on. Check everything, your work, your food, the amount of time you get sleep, etc. Let’s go back to the example of going to the gym. You’ve checked everything and found that you can only go once a week. But don’t be disheartened, you were able to stick to it and you’ve become healthier because you went to the gym 52 times a year, rather than having not gone at all. Probably the most efficient (and quickest) way to make a habit stick is to do it for a whole 30-31 days straight. This might sound intimidating but it’s almost a guarantee that you’ll stick to a habit when you do it without missing a day. Plus, only the initial days can be hard because you’re still adjusting. But once you’ve gotten used to it, you’ll find it quite easy. Let’s say you were able to do it for thirty days straight. You might be tempted to take a break once you finish 30 long days of continuous practice of a habit. Even so, it is crucial to not miss two straight days of doing a habit. If you allow yourself to do this once, you’ll do it more in the future. If you want a new habit to stick, make sure that the people around you respect and support you in your choice. If you want to get rid of the habit of smoking, don’t go to places that may tempt you to do it. Your environment can have a greater impact on you than you would think, and saying that you alone can push yourself to make a habit stick is a grave mistake. When trying to kick a bad habit or making a good one stick, try to imagine what you would look like or how your life has changed (for better or for worse) in the future. An example should be appropriate here. You’re currently thinking about taking meditation as a habit, but you still have reservations. Picture yourself in the future, “I’ve been meditating for a year now, I am less stressed from work and am living a healthy lifestyle”. Something like that.